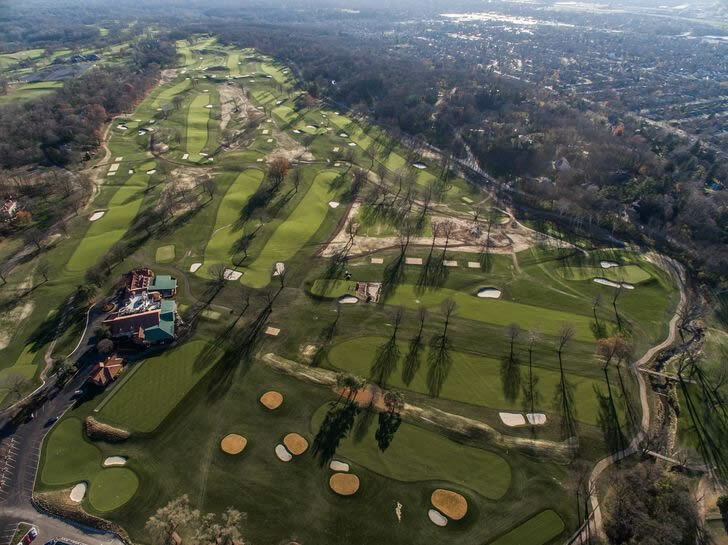 Since the first golf ball left the tee in 1930, Moraine Country Club has earned its rightful place in the history of the sport and in the hearts of its members. It's where Byron Nelson won his final major championship, securing his ninth victory in his famed streak of 11 straight wins. It's also where lifelong friendships and family memories have taken root for nearly 90 years. Although Colonel Edward A. Deeds was not a golfer himself, he understood how much joy the sport brought to others. 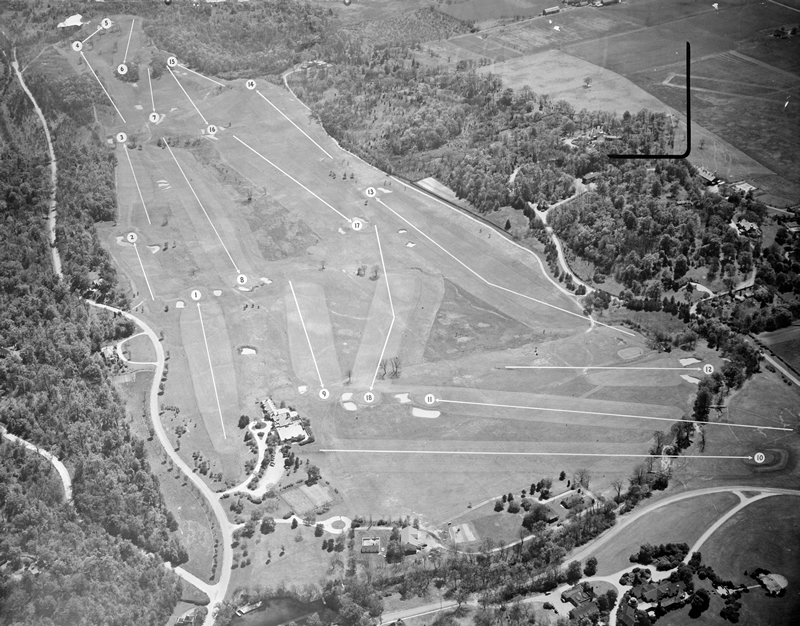 Deeds, the co-founder of the Wright Airplane Company and co-inventor of the automobile self-starter with Charles F. Kettering, invited Kettering, former Ohio governor James Cox and well-known Dayton merchant and civic leader Frederick H. Rike, to his expansive Moraine Farms property to propose the idea of developing a golf course on the 170-acre parcel of land. The gentlemen enthusiastically embraced the idea and together became the founding fathers of the Moraine Country Club. But taking the land from farm to fairways required a golf course designer with a masterful touch, which they found in Alec "Nipper" Campbell. Campbell, who had arrived in the United States by way of Scotland, instantly recognized the great opportunity that presented itself to him within those glacier-carved hills. Known for his ability to join the game to the land instead of forcing the game upon the land, Campbell knew the natural topography of Moraine Farms contained the right features to make a magnificent course. The result was a remarkable Scottish links style course reminiscent of those in Campbell's native country, with several holes modeled after those at the Old Course at St. Andrews, Troon, Prestwick and North Berwick. 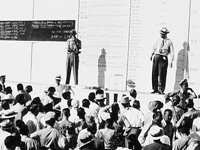 One of the most important events in the club's early history took place in the summer of 1942 when touring professionals Jimmy Demaret, Byron Nelson, Chick Harbert and Toney Penna played an 18-hole exhibition before a large, enthusiastic crowd. After hosting this wildly successful event, club president Chick Allyn and head professional Tommy Bryant encouraged other golf professionals to come and play the course too. The PGA took notice of the praises these professionals heaped upon the course's playing qualities as well as the club's hospitality and awarded the 1945 PGA Championship to Moraine. The young club was ready to have all eyes in the golfing world upon it as it prepared to host what would be a record-setting championship. 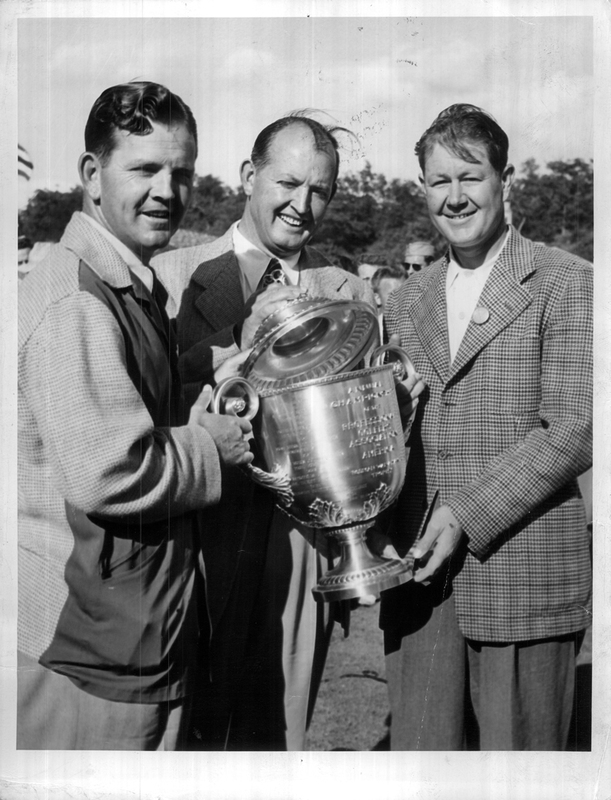 Boasting the largest field of players in the history of the event, the 1945 PGA Championship at Moraine also broke attendance records and witnessed history in the making when Byron Nelson won his ninth straight title en route to 11 consecutive victories. Years later, prolific golfers like Nelson, Sam Snead, Ben Hogan and Babe Zaharias would continue to return to the course for exhibitions. Today, Moraine regularly serves as the site where the state's most competitive amateur golfers tee off against one another, hosting the Ohio Amateur Championship every ten years since 1979. Sixteen years into the new millennium, Moraine's members and staff have once again taken steps to ensure the club retains its special place in history and lays the foundation for a strong future. In 2016, Moraine's historic course returned to its Scottish links style roots when the masterful work of golf course architect Keith Foster was unveiled to great acclaim. 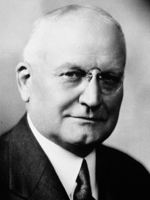 Under the direction of Foster, Nipper Campbell's masterpiece has been completely and lovingly restored. No detail was overlooked in the extensive, year-long restoration process. The renovations at Moraine extend beyond its storied fairways, as the clubhouse has been modernized to ensure the tradition of gracious hospitality continues at Moraine. While reminders of the club's rich history remain throughout, the clubhouse is now home to a state-of-the-art kitchen, new flooring and inviting furniture. Golf course architect Keith Foster had the perfect words to describe the club: "Moraine, A Place of Pride." The club's members and staff agree with his sentiment, but with one addition: '"Moraine: A Place of Pride for Members and Staff." Moraine is privileged to have exceptional leaders who are constantly making strides to ensure the club continues to adapt to the needs of today's world. Environmental stewardship is a core value of the guiding principles at Moraine, and the club's efforts to protect the environment have been recognized by the Audubon Society. Its impeccable agronomic practices include a green equipment wash station that recycles water and ensures chemicals, grease, petroleum and clippings are kept safely away from the reusable water. The club's loyal staff is also dedicated to preserving the tangible and intangible elements that have made Moraine such a privilege and pleasure to experience. It is a place indeed where the club's motto, Amicitia Inter Ludos (Friendship through Sports), remains true for generations past, present and future.